Vitamin deficiency is a growing epidemic, and vitamin B12 deficiency is arguably one of the most dangerous of all. It’s estimated that at least 40% of Americans are deficient in this critical nutrient—and most of them don’t even know it. Vitamin B12 deficiency is often overlooked as a risk factor for a wide variety of health problems, and many patients are even treated for conditions that could be easily prevented or addressed simply by taking care of B12 deficiency. Luckily, there are some warning signs to look out for. By paying attention to your body and noticing when these symptoms arise, you’ll know whether you need to be getting more vitamin B12, either through food or supplementation. 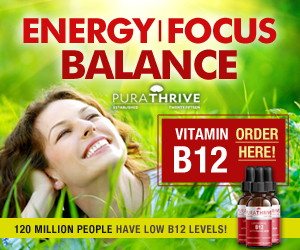 This article will outline the three most common signs of vitamin B12 deficiency. But first, let’s quickly run through what vitamin B12 is, and why it’s so important for your health. Vitamin B12 is a water-soluble nutrient involved in red blood cell production, DNA production, and many other metabolic processes throughout the body. It’s essential for keeping your energy levels optimized, because red blood cells carry enervating oxygen throughout the body; without it, energy metabolism comes to a halt. And because it aids the formation of new cells and new genetic material, it also plays a critical role in preventing abnormalities and dysfunction in nearly every bodily system. 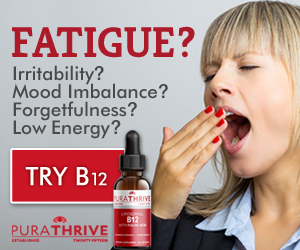 This explains why so many people with a B12 deficiency suffer from fatigue, low energy, and chronic illness—but why are so many of us deficient in the first place? One reason is that the B12 absorption process is a complicated one. Because it’s water-soluble, it’s easily excreted through urine, sometimes before your body can even put it to good use. Further, in order to be absorbed properly, vitamin B12 must combine with a compound in your stomach called intrinsic factor. For various reasons, this crucial combination doesn’t occur in some people’s bodies, and B12 deficiency sets in even more quickly. Vitamin B12 deficiency can lead to serious health issues if left unaddressed for too long, so it’s best to pay attention to the signs before they progress. Here’s 3 of the most common ones. Fatigue. Do you feel run-down when you get up in the morning, even when you’ve gotten enough sleep the night before? Do you crash halfway through the day? If so, you may be suffering from a B12-deficiency-induced condition called megaloblastic anemia. People with this condition don’t have enough B vitamins and intrinsic factor to create ample red blood cells—therefore, your body isn’t able to transport oxygen properly, which means you won’t have the energy you need to function at your best. Depression and anxiety. An article in Psychology Today noted that individuals with B12 deficiency have a much higher incidence of depression and anxiety  This is because vitamin B12 is centrally involved in neurochemical production. It helps build serotonin, dopamine, and other neurotransmitters that help you feel your best. 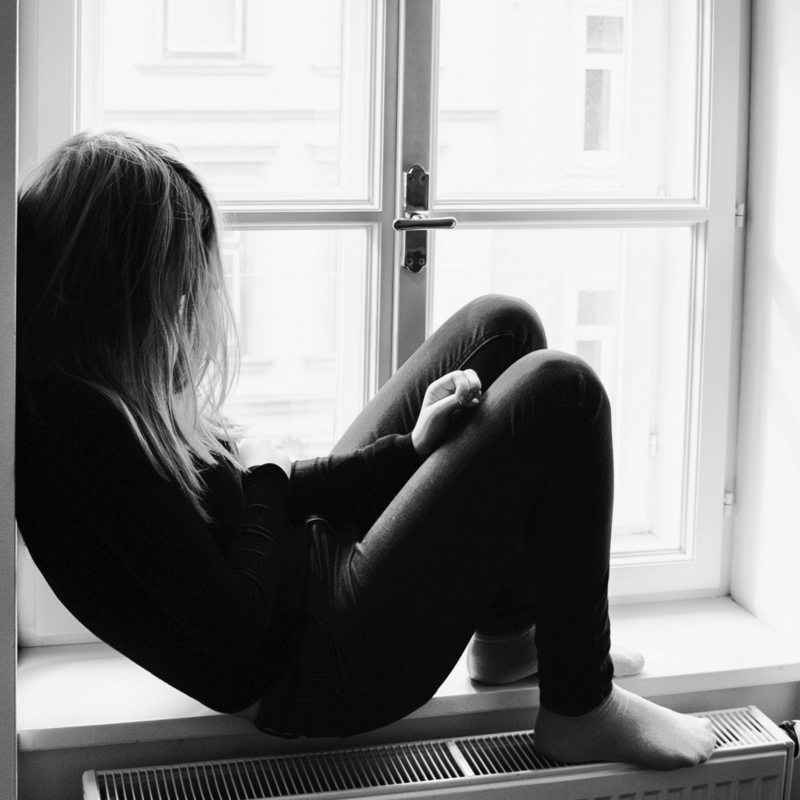 Imbalances in serotonin, dopamine, brain-derived neurotrophic factor (BDNF), and other neurochemicals are all closely correlated with depression, anxiety, and other mood disorders—and this balance depends on optimal B12 levels. Numbness. Do you feel tingling or numbness in your body, especially in the extremities? If so, you may have pernicious anemia, another sub-type of anemia (a lack of red blood cells) brought on by vitamin B12 deficiency. Once again, this condition sets in when an individual doesn’t naturally have enough vitamin B12 or intrinsic factor for red blood cells to be produced. In this case, the deficiency also leads to a breakdown in the production of myelin, the conductive layer of tissue that surrounds your nerve cells. Myelin degradation, combined with red blood cell deficiency, makes it very difficult for your spine to carry nerve signals all the way to your extremities—hence the numbness and tingling. If you’ve ever suffered from any of these symptoms, you know that they can be frightening in their own right. Spontaneous numbness in your hands and feet can make you feel disconnected from your own body, and fatigue, depression, and anxiety can be downright debilitating. But these symptoms are minor compared to the serious health problems that can result if vitamin B12 deficiency is left unchecked. And make no mistake: there are many risk factors for B12 deficiency. For example, if you drink coffee, you may have 15-20% less vitamin B12 than those who don’t drink coffee. So even if you’re not experiencing the three signs of vitamin B12 deficiency listed above, it’s still wise to get your levels tested. If you already know you’re deficient, it doesn’t mean that you have to stop drinking coffee or overhaul your entire lifestyle (though radical actions like this can be helpful if you’re dealing with a severe deficiency). You just need to be more proactive about optimizing your B12 levels through proper diet and supplementation. If you begin a supplementation regimen, remember that micelle liposomal vitamin B12 is dramatically more absorbable than conventional formulations, and can mean the difference between a successful and unsuccessful supplement program.